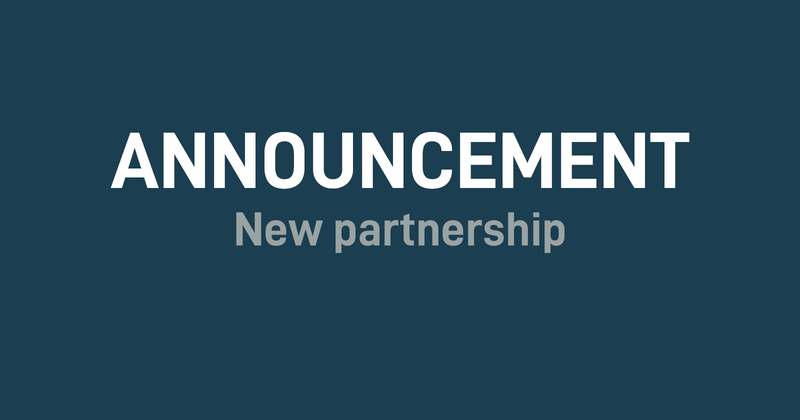 Conaxess Trade and Kavli are happy to officially announce the partnership. Kavli has a strong heritage founded in 1893 and has been launching iconic and successful products such as the world’s first cheese spread back in 1923. 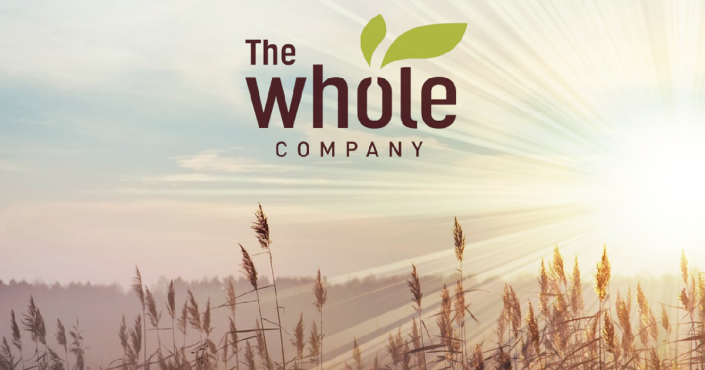 Today, Kavli is a multinational business which produces and sells food and drink worldwide. 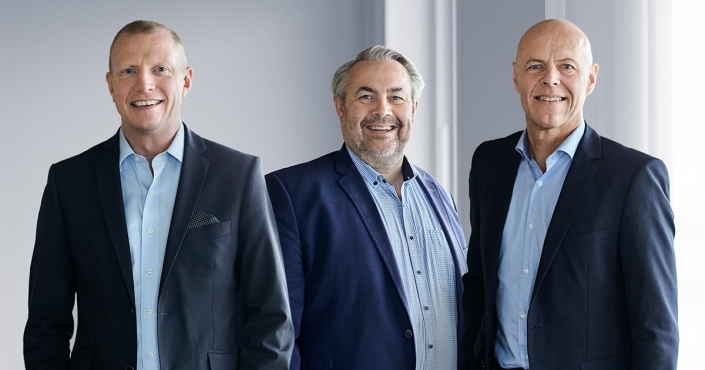 The collaboration between Kavli and Conaxess Trade will include Kavli’s strong brand portfolio: Johnny’s, Erik’s Såser, Planti, Druvan, Västerviks Senap, Perstorp Ättika and Hultbergs Senap for instance. Conaxess Trade will take over the responsibility for the sales force, tenders and some Key Account chain customer in Sweden beginning January 1, 2019, and the agreement includes Food Service. “We strongly believe that we can support Kavli in their future growth with the service setup which we have agreed on. From our perspective, the partnership will strengthen and complement our own current portfolio as we now gain a wider assortment in food and fast food, such as mustard, Erik´s sauces and Planti for example. This will make us a stronger supplier to work with for our collaboration with our customers – which will positively affect Kavli in return,” Oddgeir Hole further explains. O. Kavli AB has a turnover of SEK 900 million and has approximately 225 employees in Sweden. Manufacturing takes place at the facilities in Älvsjö, Eslöv and Turku. O. Kavli AB markets the brands Kavli, Eriks sauces and dressings, Johnny’s®, Hultbergs®, Västerviks senap®, Bärry®, Skyr ™ Icelandic yogurt, Tigers yogurt, Bollnäsfil, Perstorp vinegar, Planti®, Druvan® and Lyckans Ost. We are part of Kavli Group, which has a turnover of approximately SEK 3.3 billion and is located in Norway, Finland, Sweden and England. Kavli Group is owned by a foundation that donates profits from the business to charitable purposes. In 2018, SEK 125 million will be distributed from the fund.